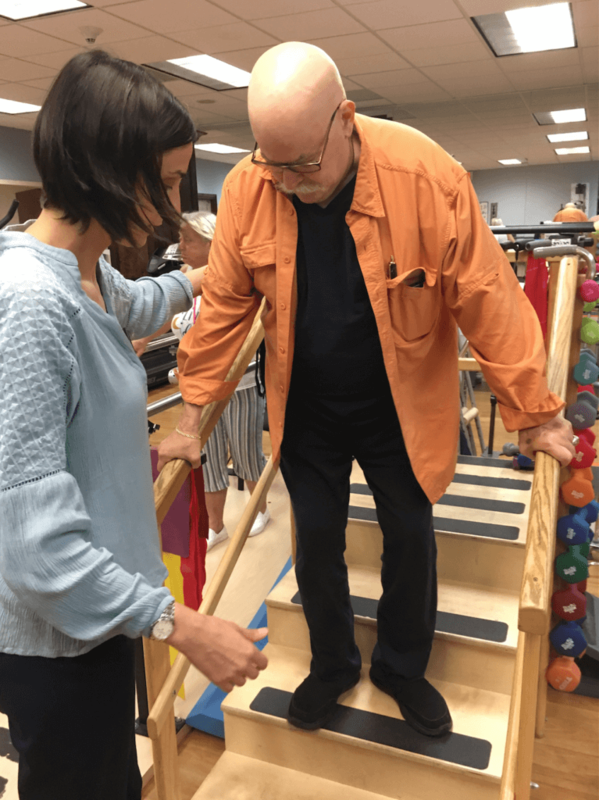 Curious how physical therapy can help you leave the cane or walker behind? Want to know how physical therapy can improve your athletic activities? Contact Us Today at Lake Success, NY Center to schedule your consultation and start down the road to better balance today.